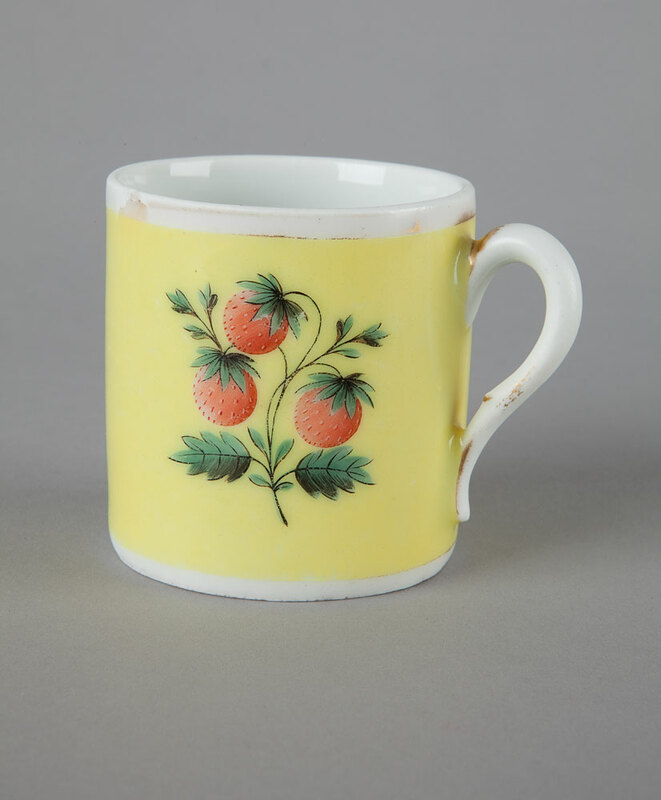 Most of us probably have our favourite mug or cup. 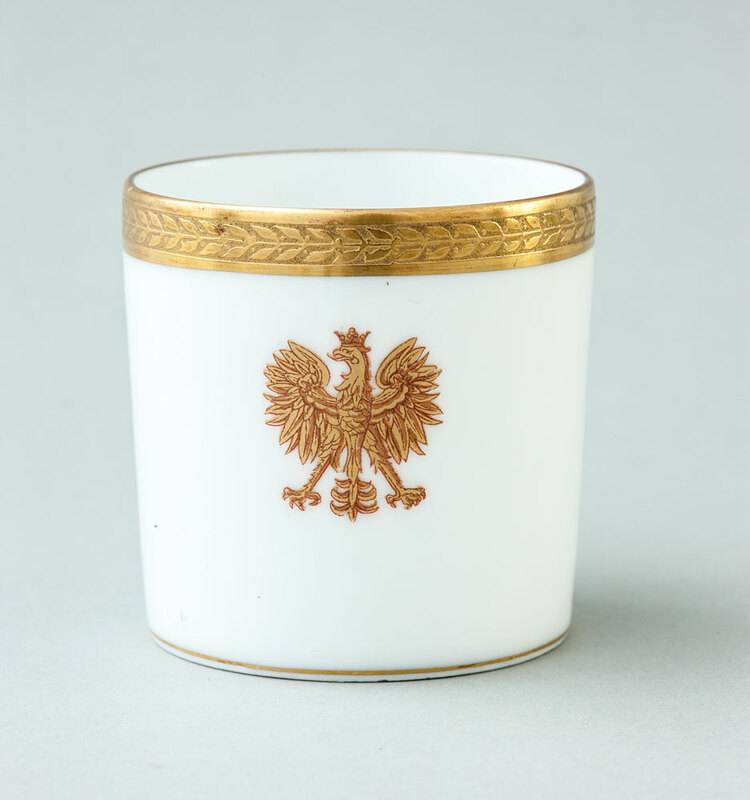 To be honest, the collections of the National Museum in Krakow don't contain many mugs, but cups are extremely numerous. 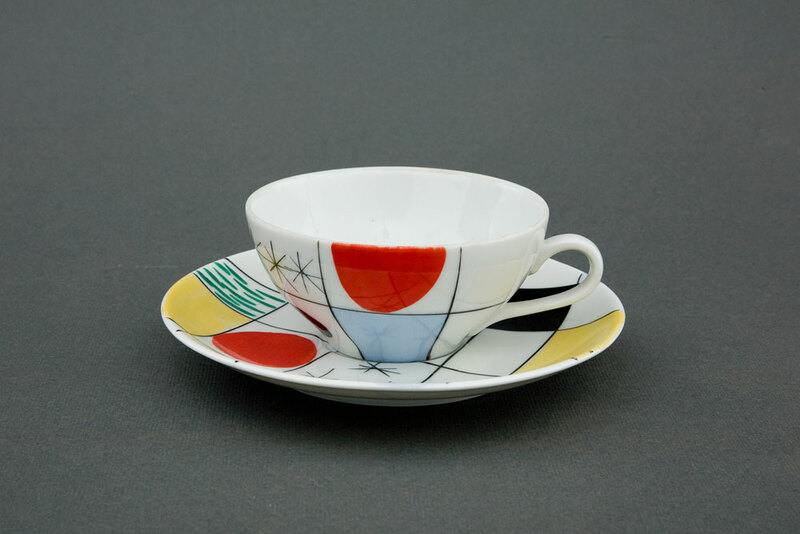 We'd like to show you our favourites. 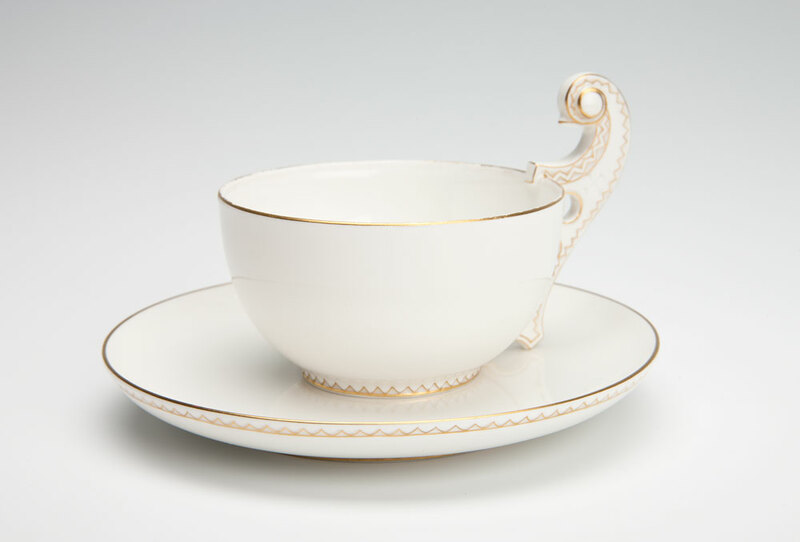 Some of the presented cups constitute elements of coffee or tea sets, but most are individual items. 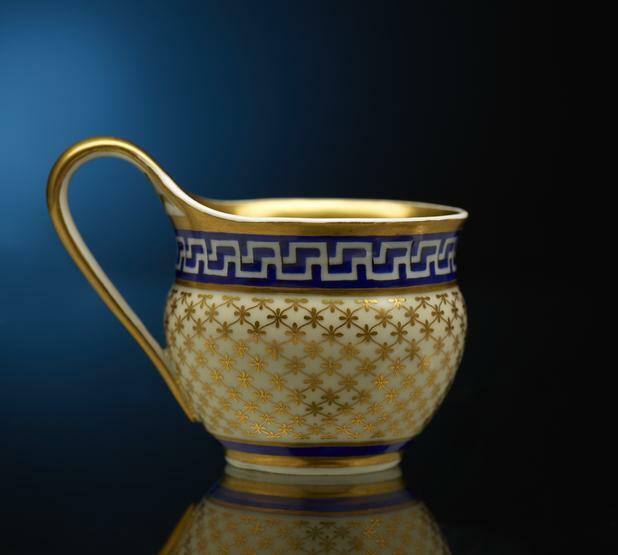 Among them you can see cups bearing traces of use, and those that functioned as decorative trinkets. 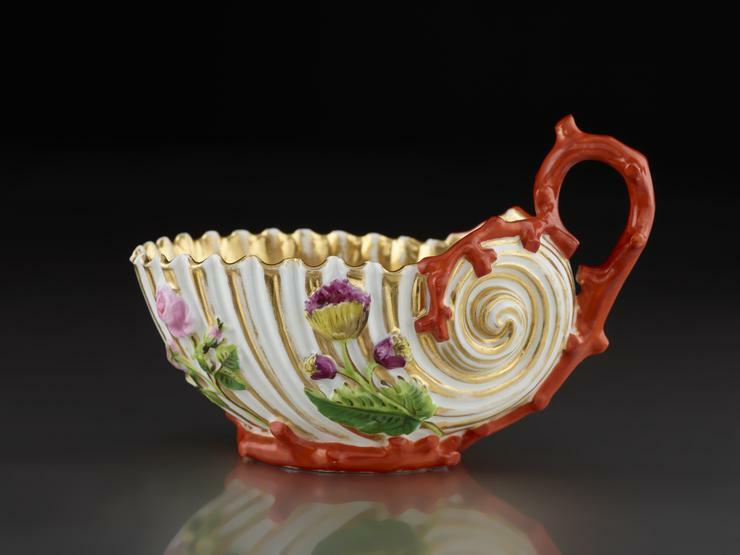 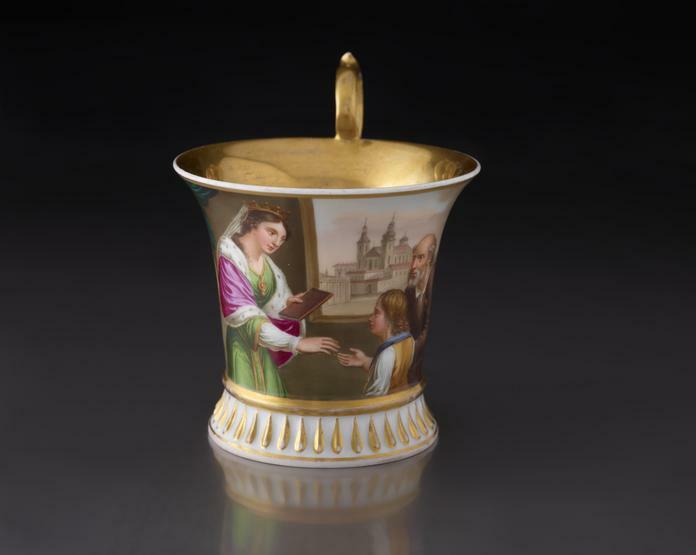 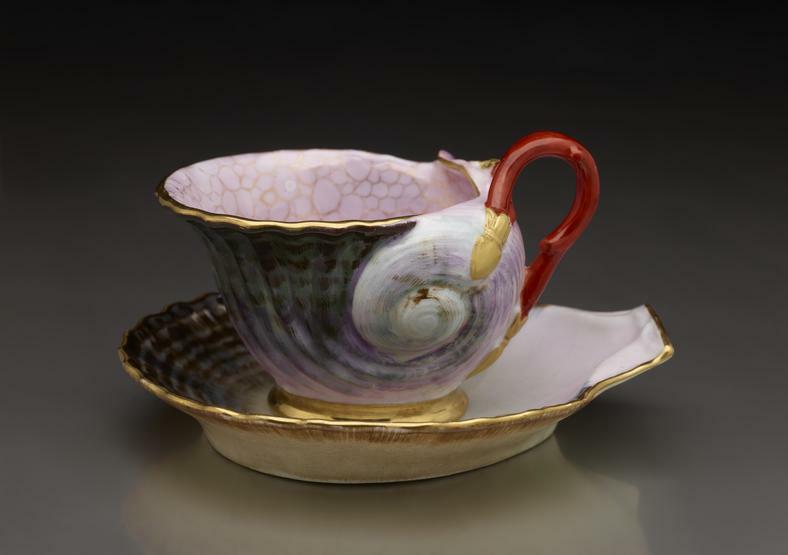 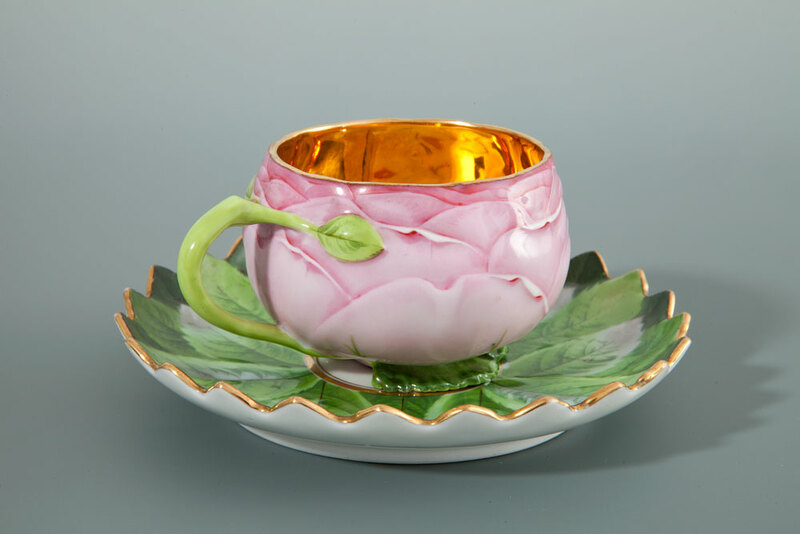 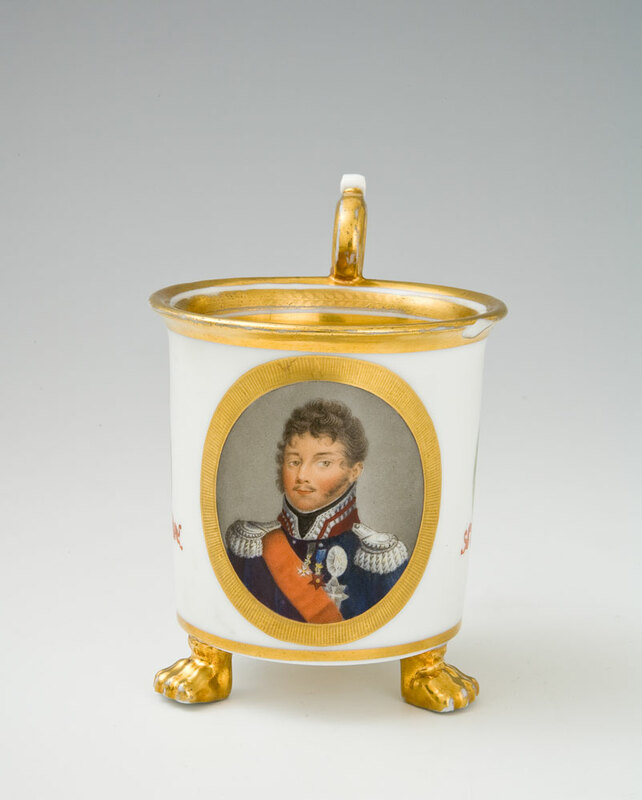 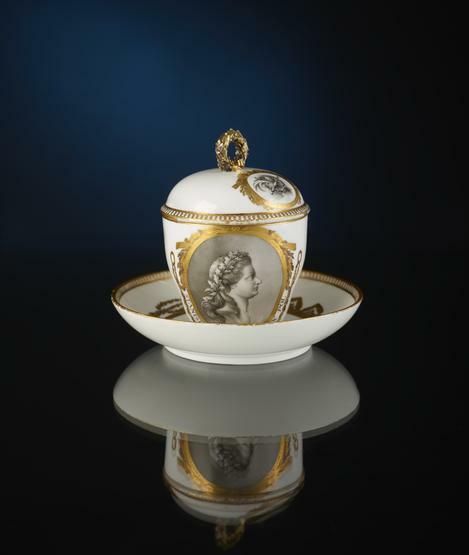 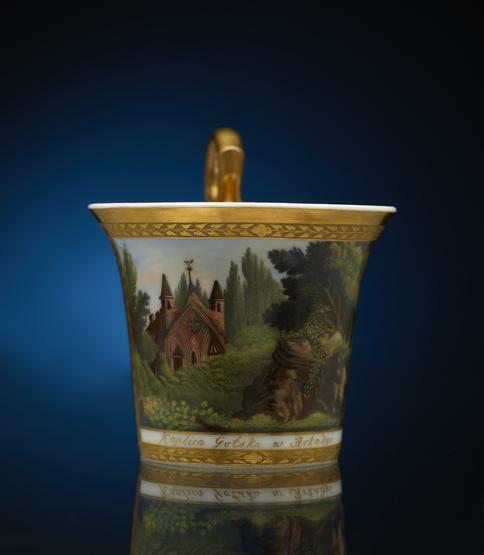 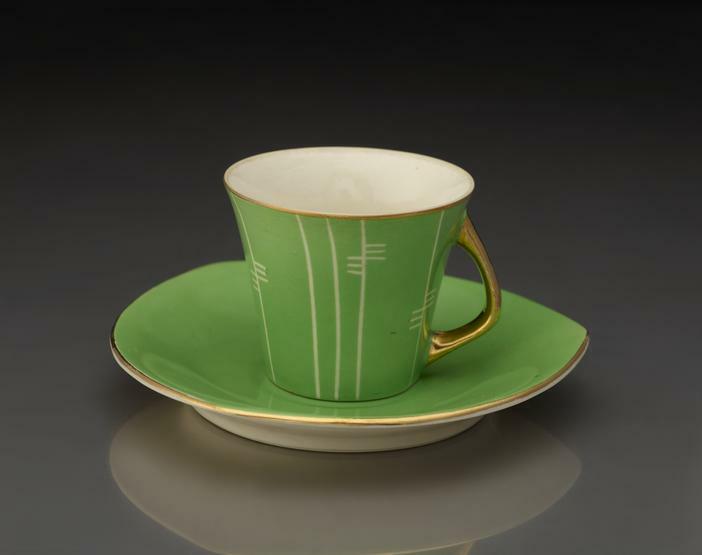 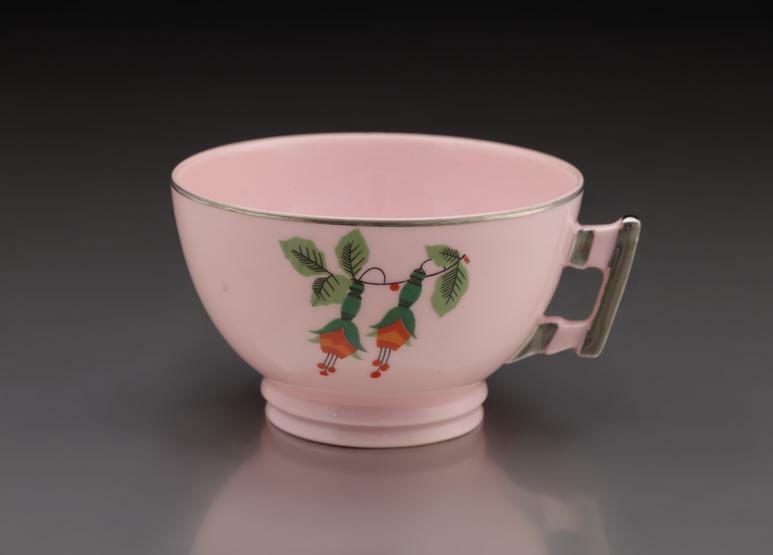 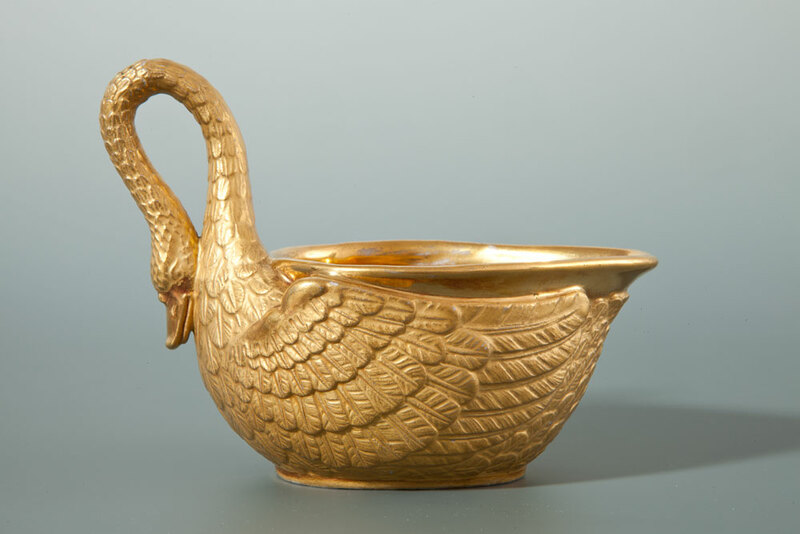 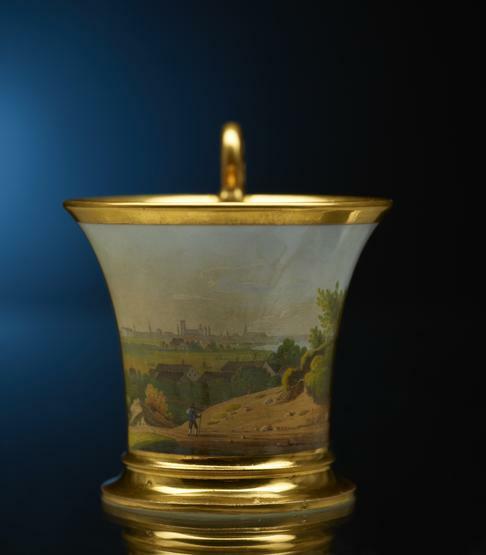 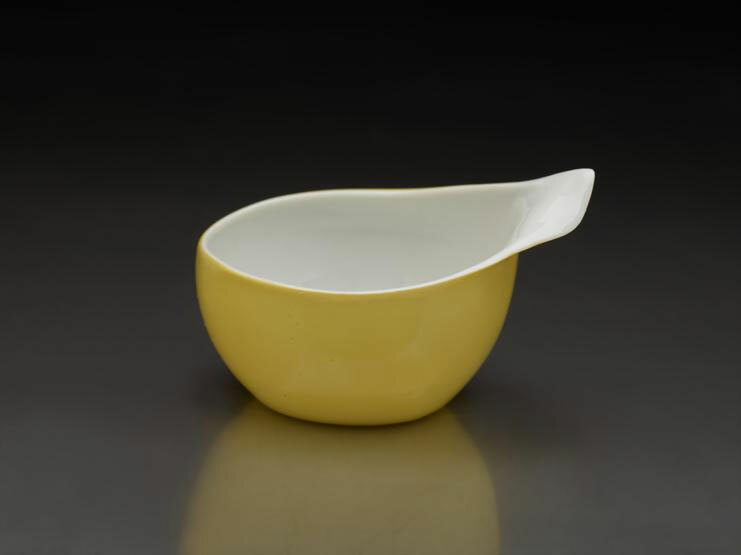 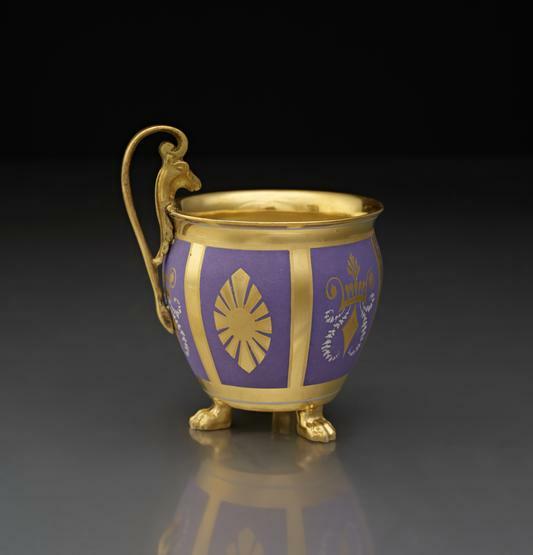 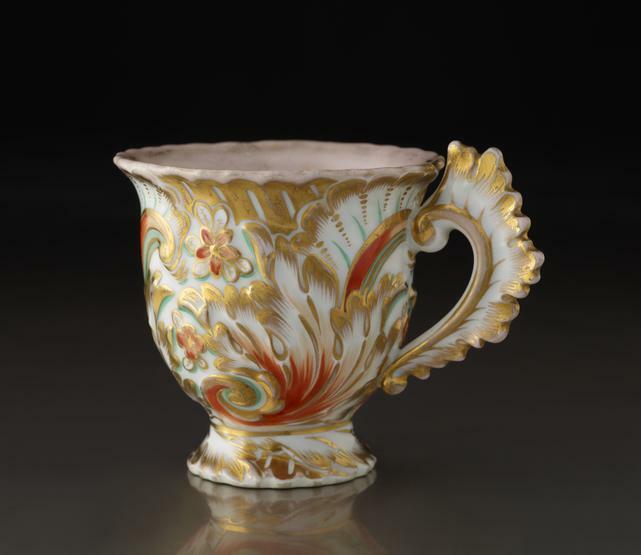 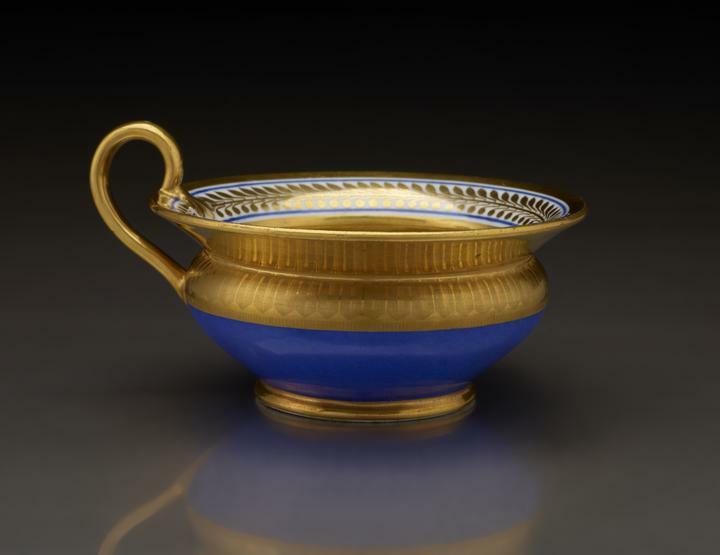 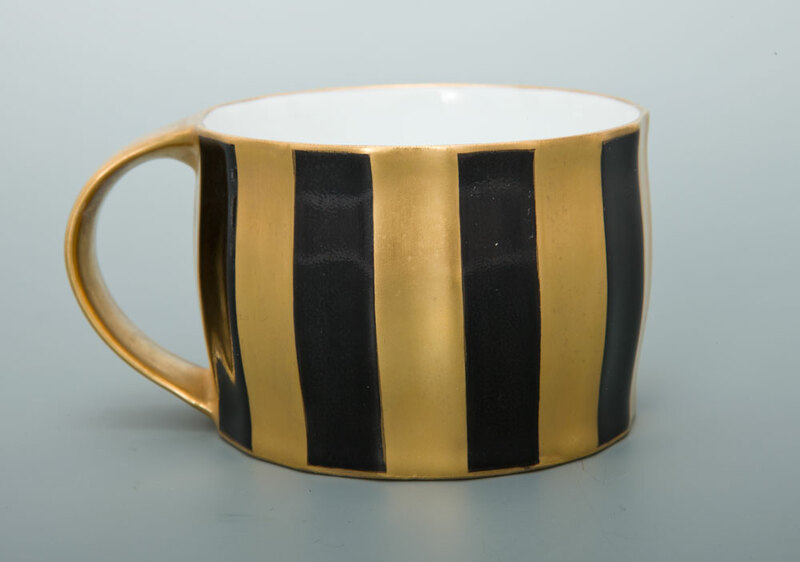 The oldest of the selected cups was made before mid-18th century, while the newest one dates back to the 1960s.